SKU: Ardex FG8 Magellan Grey 273. Category: Grout Range. 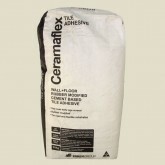 Tags: Adhesives, Grout Range.